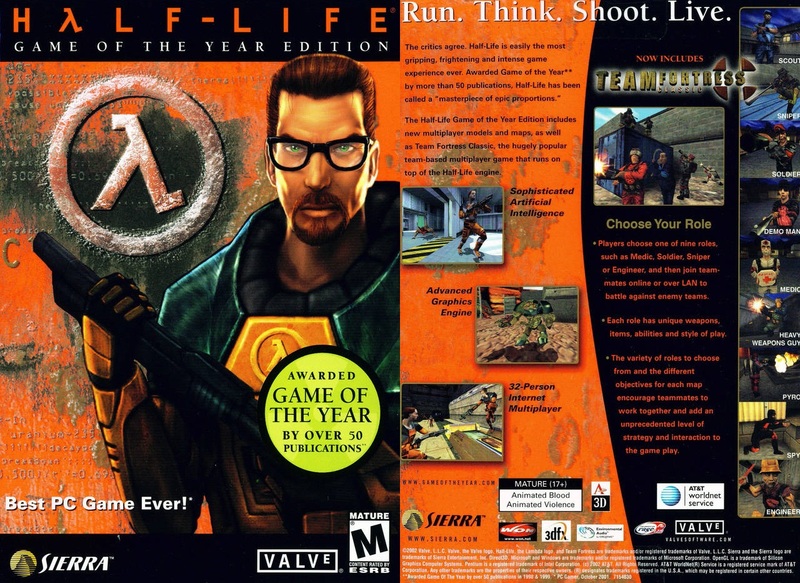 The only thing that’s crazier than the fact that Half-Life was released exactly 20 years ago is that I wrote up its 10th anniversary on this very website… well, 10 years ago. We’ve both aged well, I like to think. But Half-Life has already left a legacy. Half-Life was Valve’s first game, when they were a young game studio and not the giant gaming conglomerate we know them as today. The game was also a big risk — its narrative-heavy gameplay, including the now famous arrival-at-work intro sequence, was a departure from the generally simple shooters of the late ’90s. 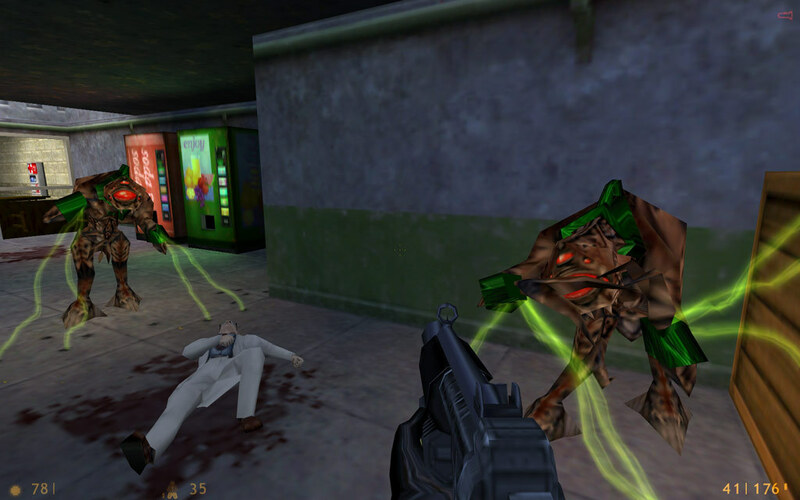 At a time when most games were still level-based, Half-Life set forth a continuous (though still largely episodic) journey punctuated with setpiece encounters and more than a few terrifying moments. This story-centric, wide corridor approach would be immensely influential in game design, as would Half-Life’s scarily smart (for the time) enemy AI, particularly the soldiers sent to shut down the Black Mesa facility and everyone in it. The tantalizing tastes of a larger story in which you were only one part — orchestrated by the still-mysterious G-Man — kept players on the hook through its expansions and eventually its masterful and sadly unfinished sequel. The multiplayer, too, was a joy. I remember in particular long matches of robots versus scientists in Gasworks, and brutal close-quarters combat trying to escape the air raid in Crossfire. Then of course Team Fortress Classic and all that came after. But it wasn’t just Half-Life itself that was influential. Valve’s success with this experiment drove it to make further forays into gaming infrastructure, leading to the creation of Steam — now, of course, the world’s leading PC gaming platform. Although there are arguments to be made now that Steam is stuck in the past in many ways, it’s hard to overestimate its effect on the gaming industry over the years. I replayed the game a couple of years ago and it mostly holds up. The initial chapters are still compelling and creepy, and the action is still fun and frantic. The pacing isn’t so hot and of course the graphics aren’t so hot these days, and of course Xen is still a pain — but overall it’s easy to put yourself back in your ’90s shoes and remember how amazing this was back then. If you’re thinking of replaying it, however, you might do yourself a favor and instead play Black Mesa, a full-on remake of the game with more modern graphics and a lot of quality of life changes. It’s still largely the same game, just not quite as 1998.